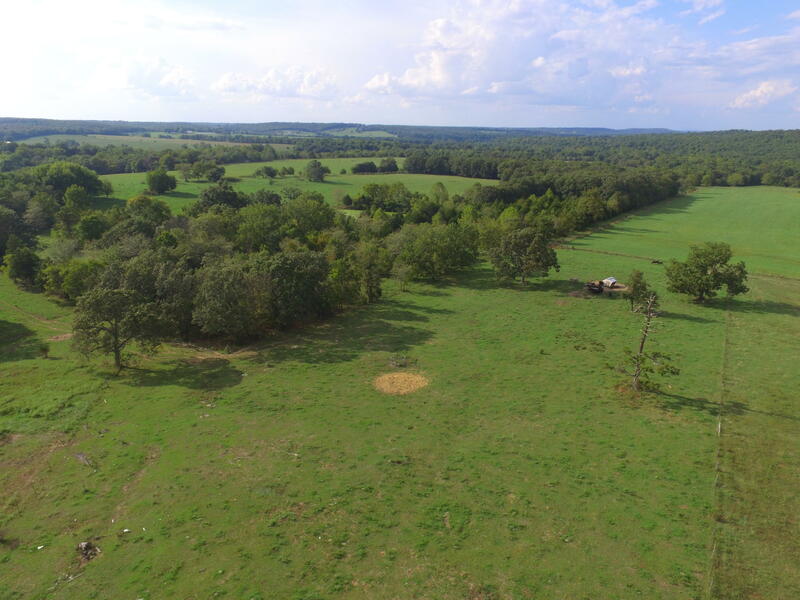 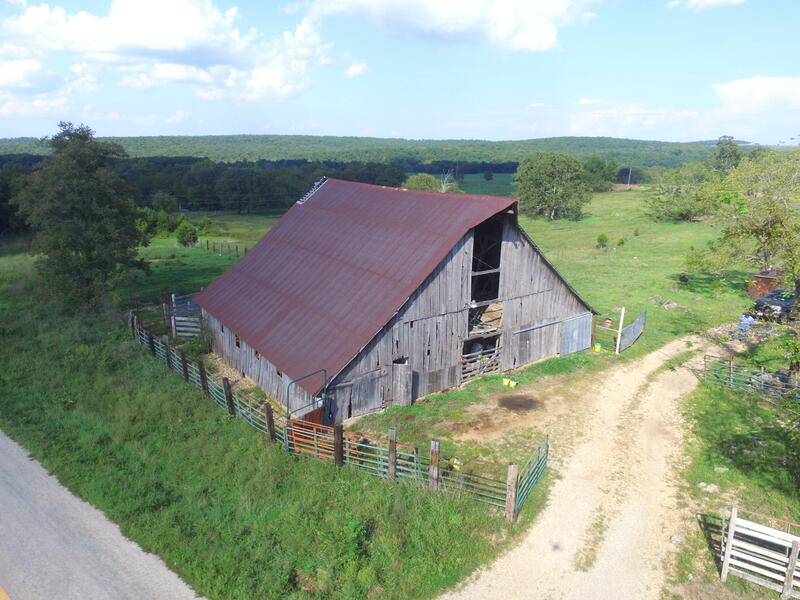 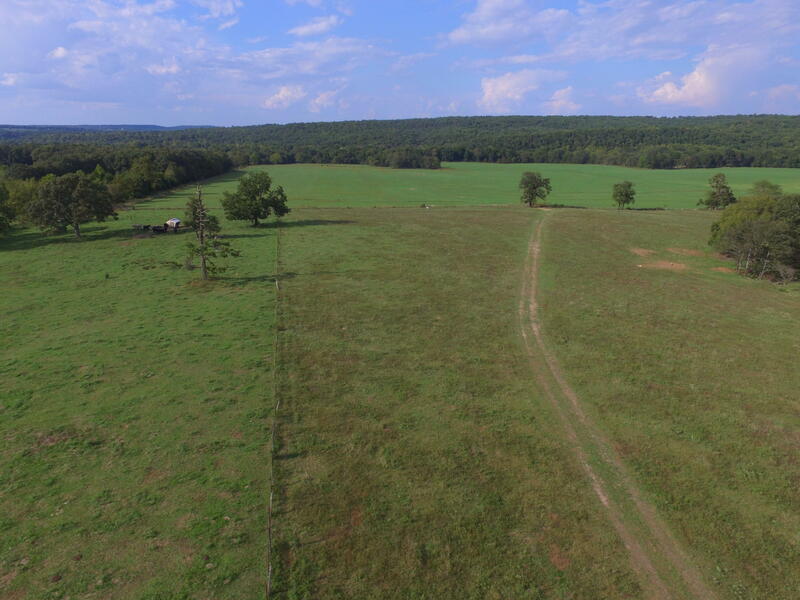 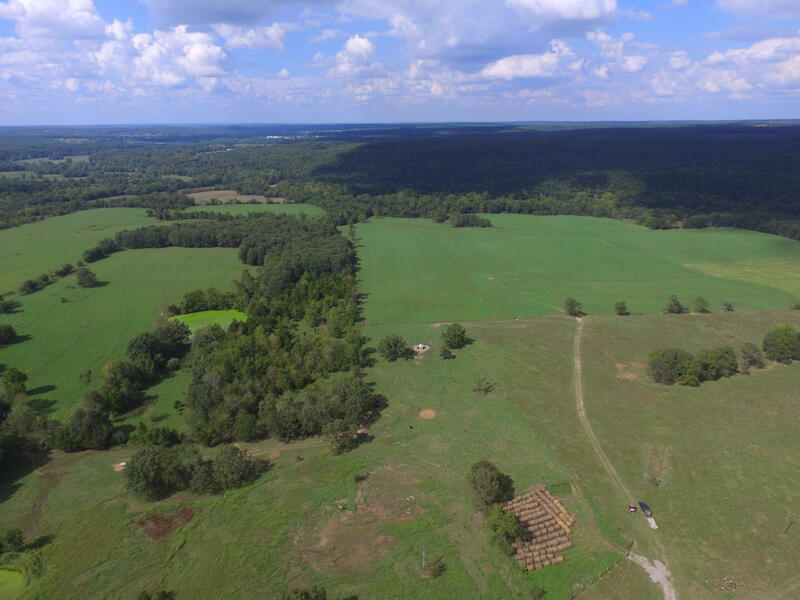 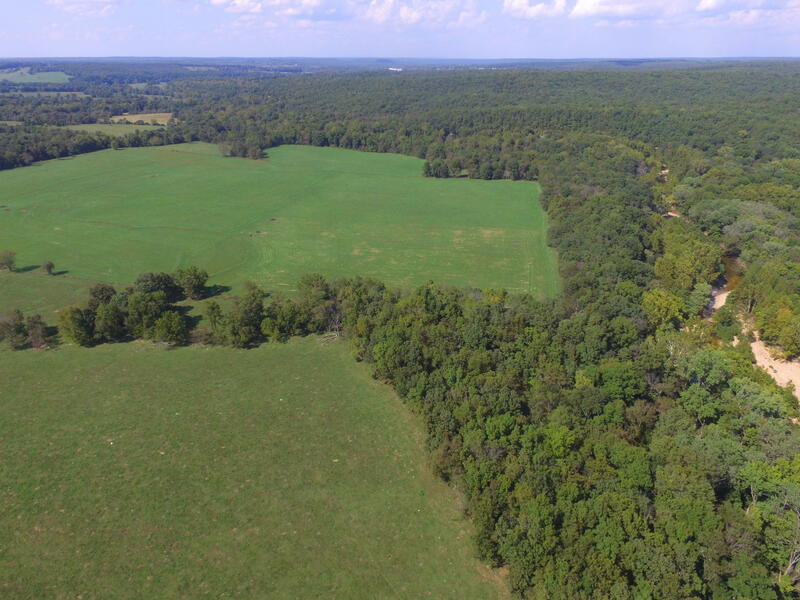 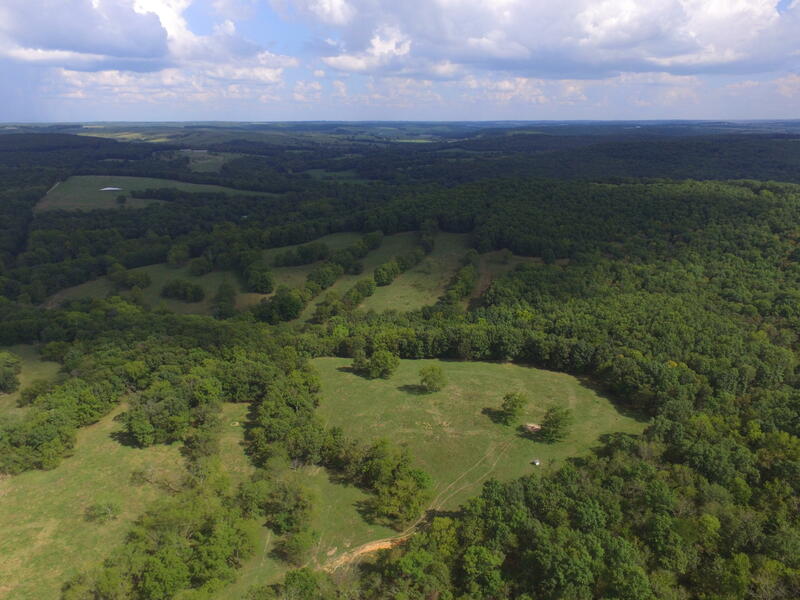 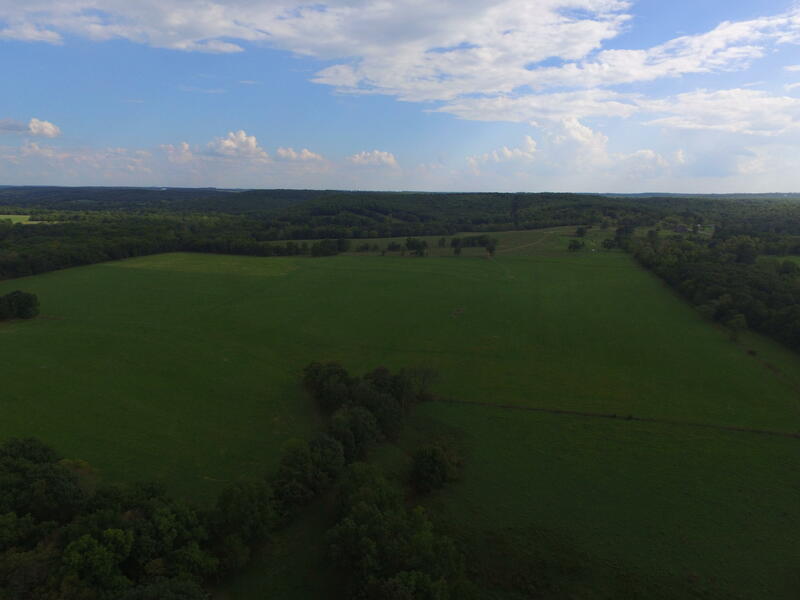 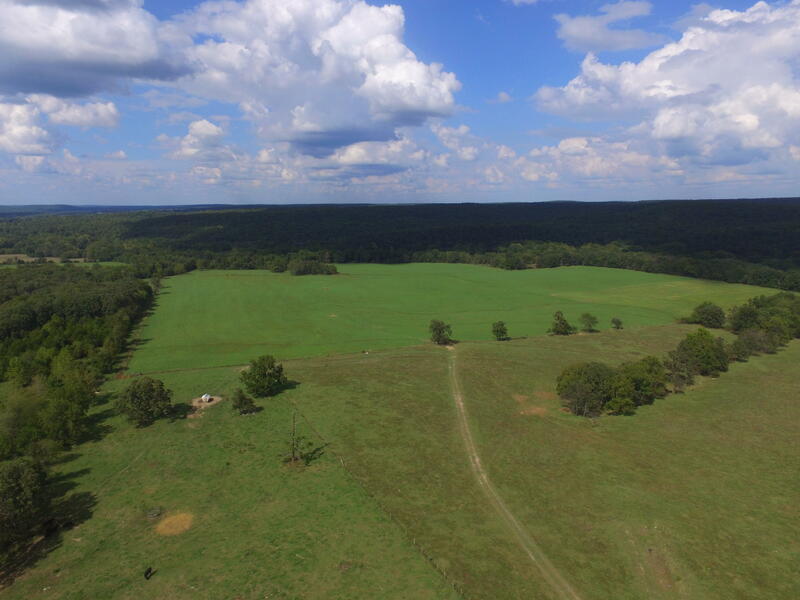 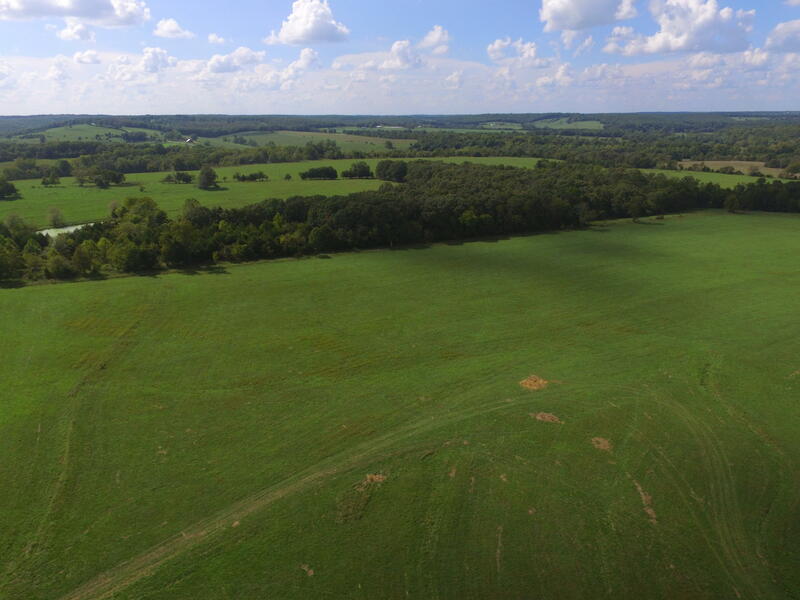 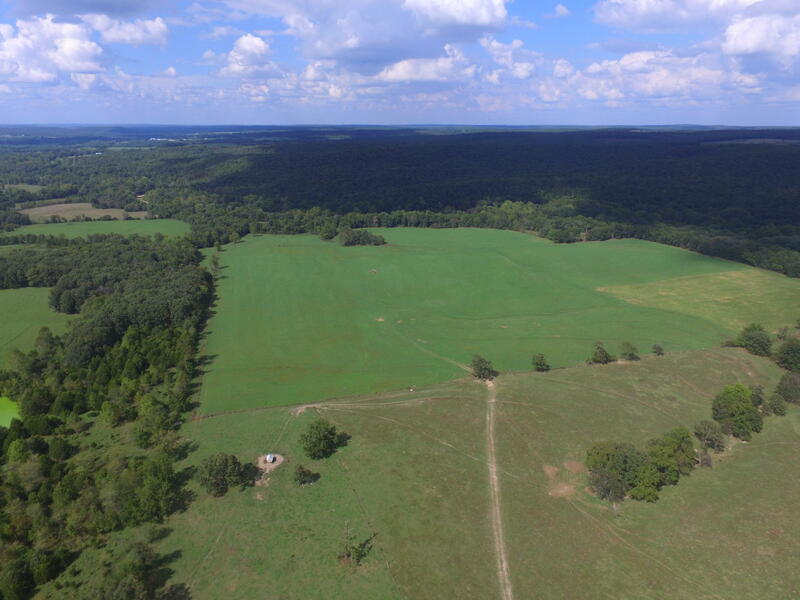 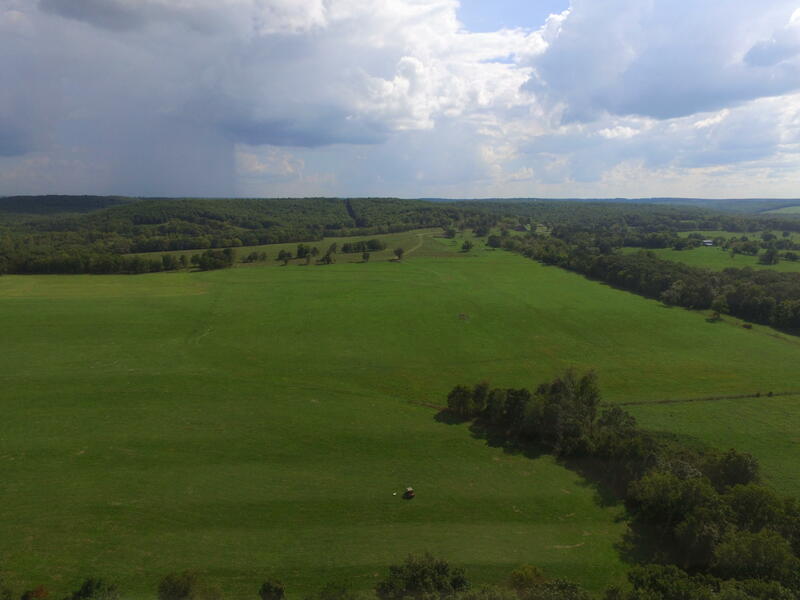 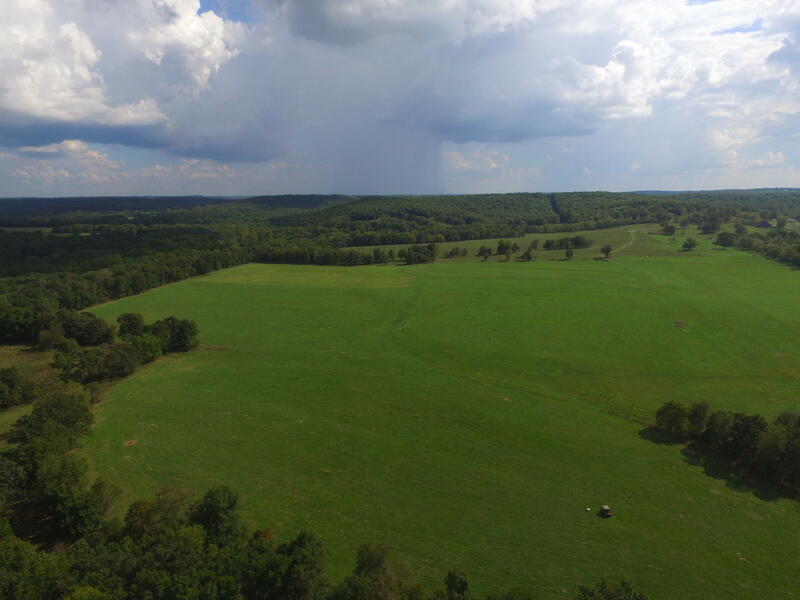 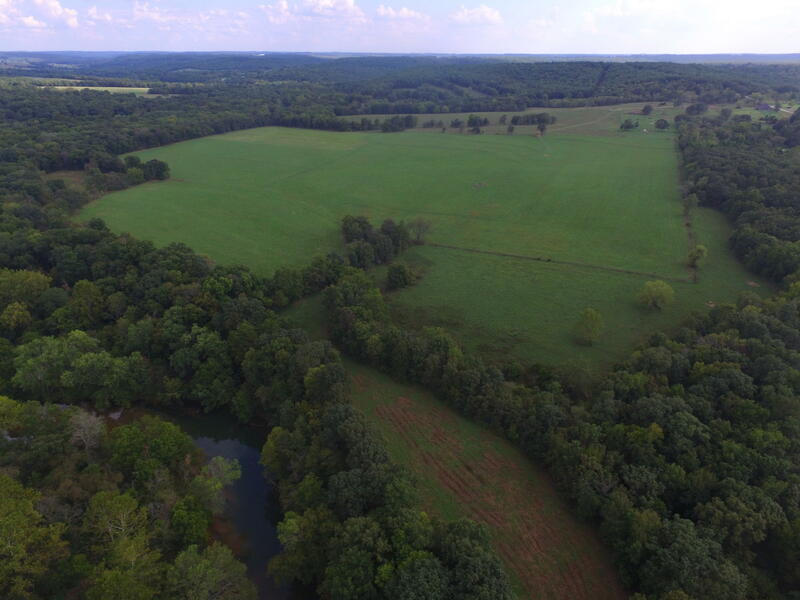 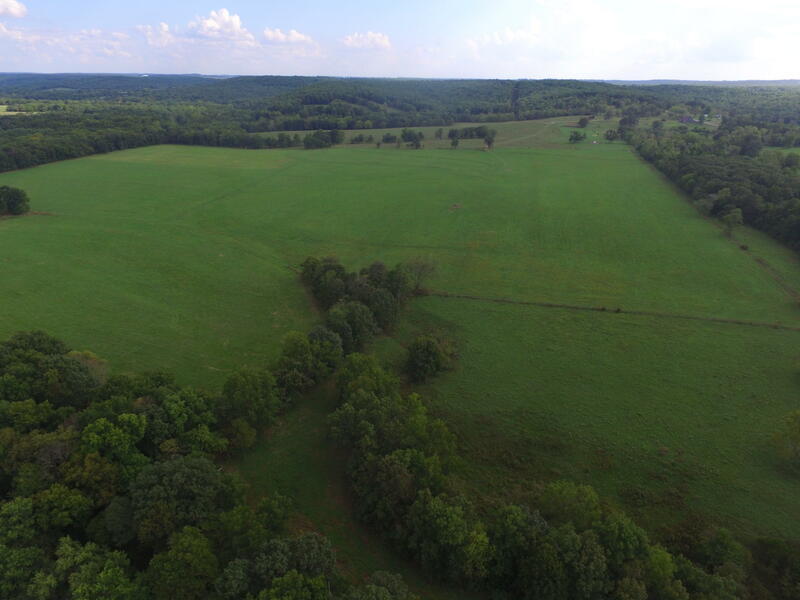 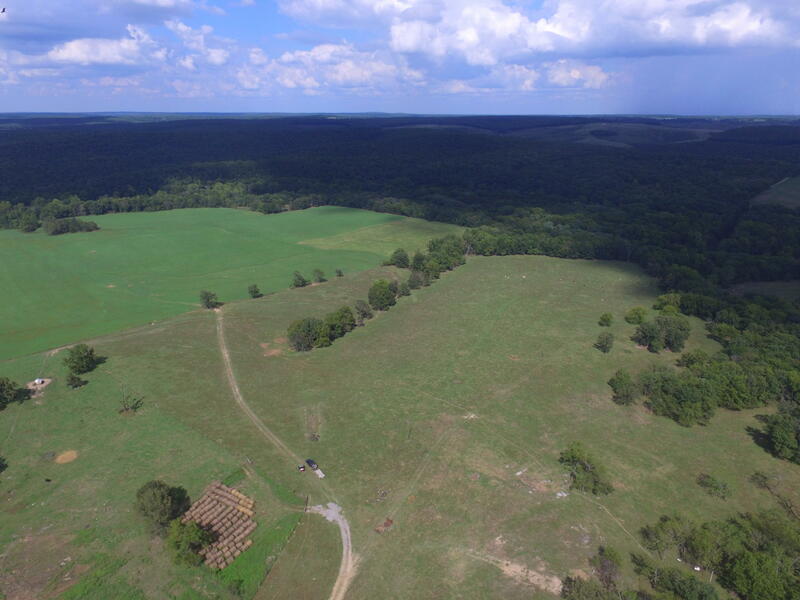 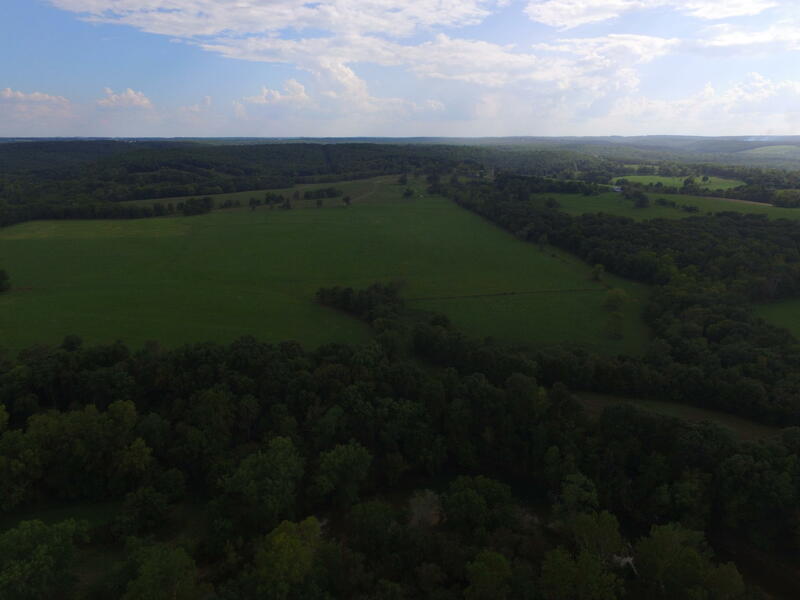 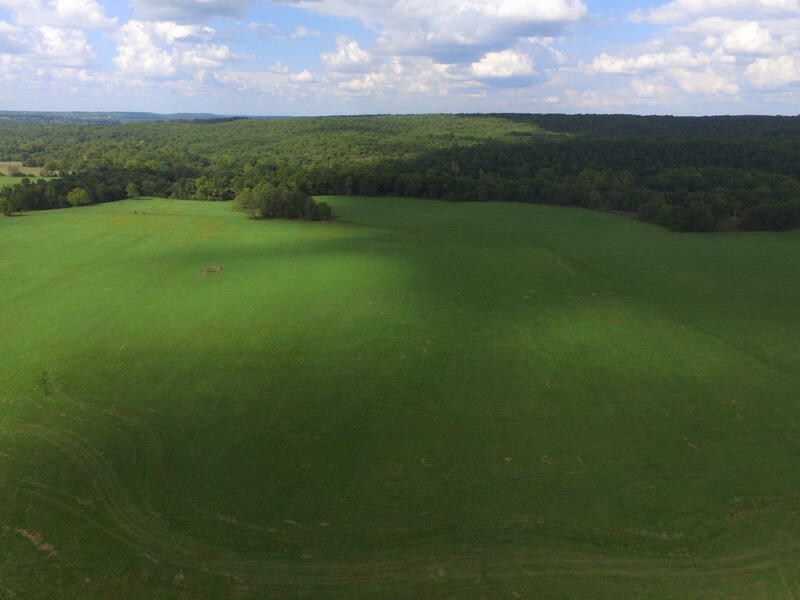 The Lone Pine Ranch is a 250 acre cattle farm w/roughly 175 acres of quality pasture capable of producing quality hay & sustaining livestock along w/a nice mixture of walnut & oak trees. 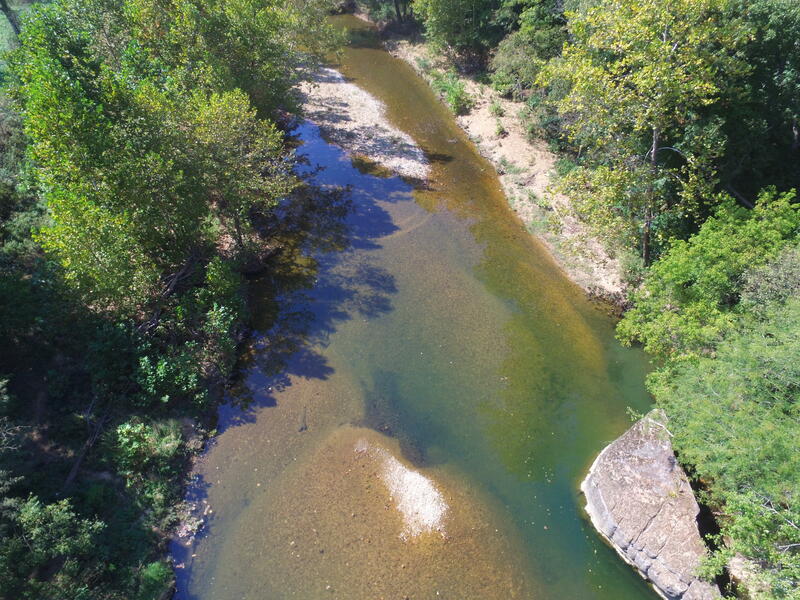 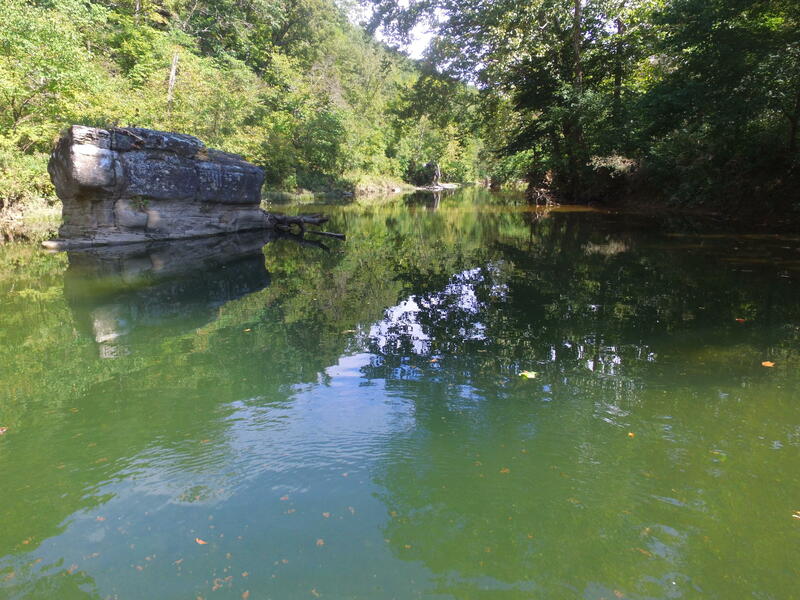 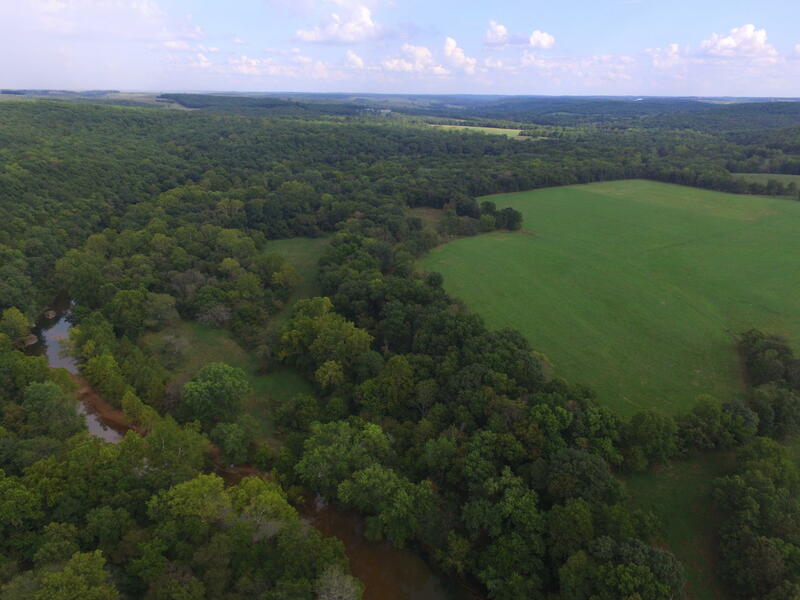 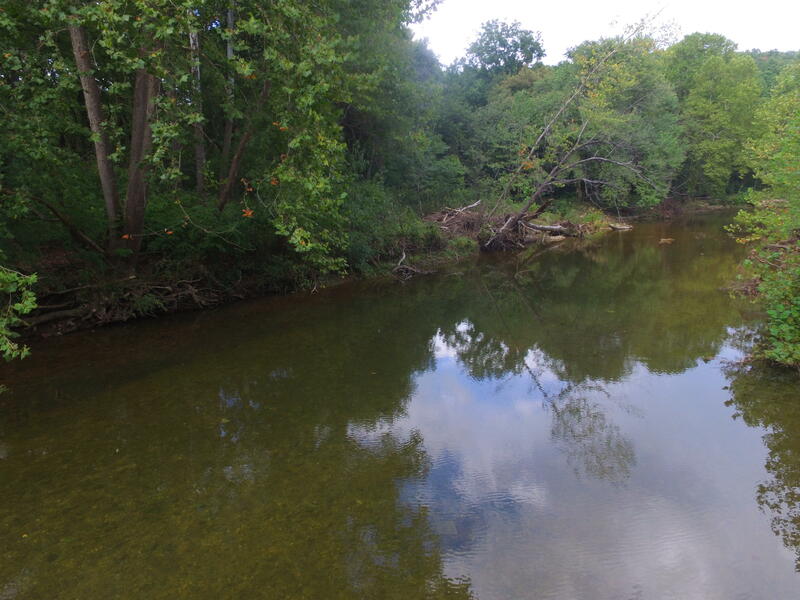 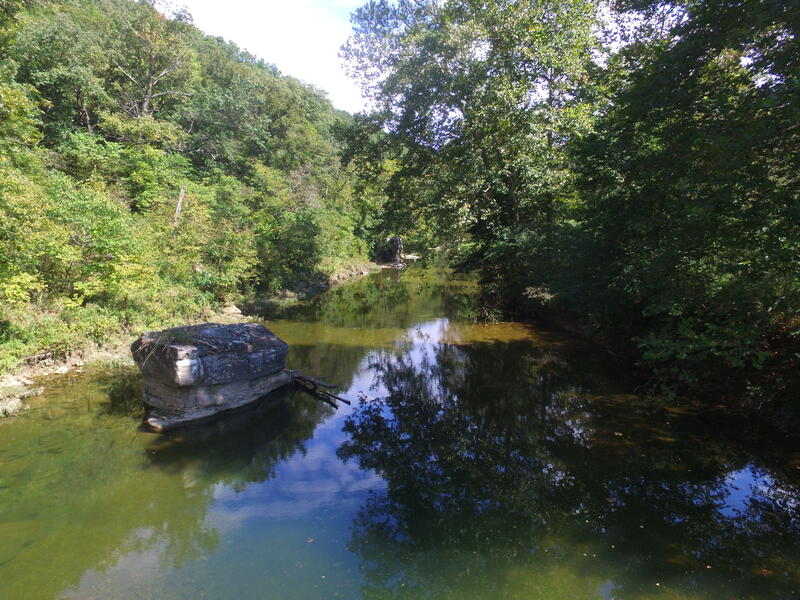 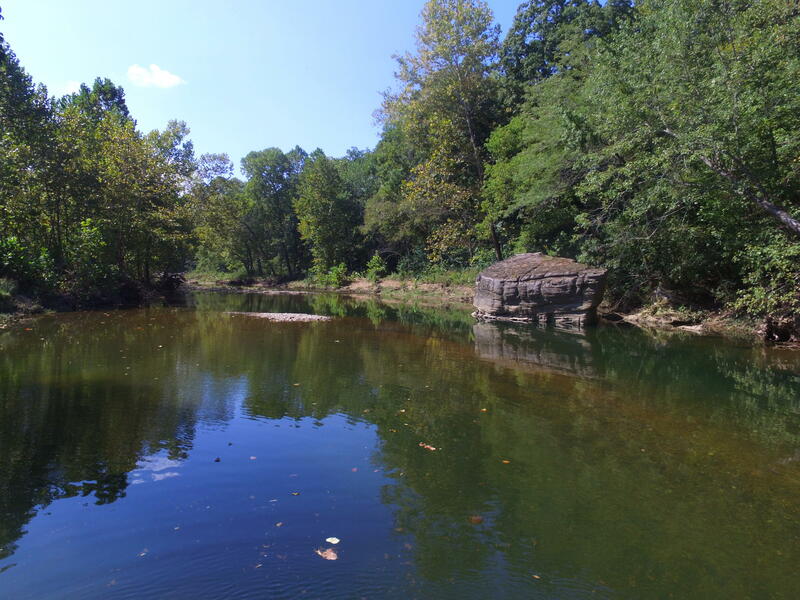 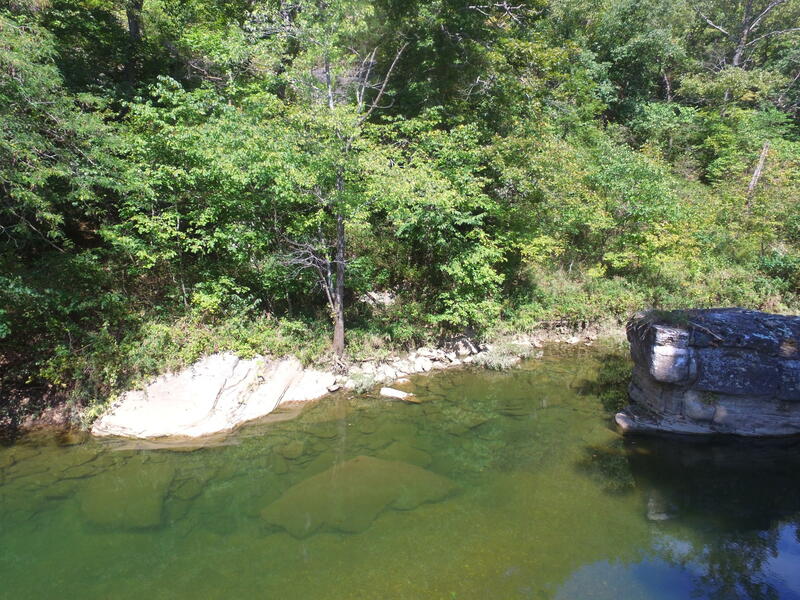 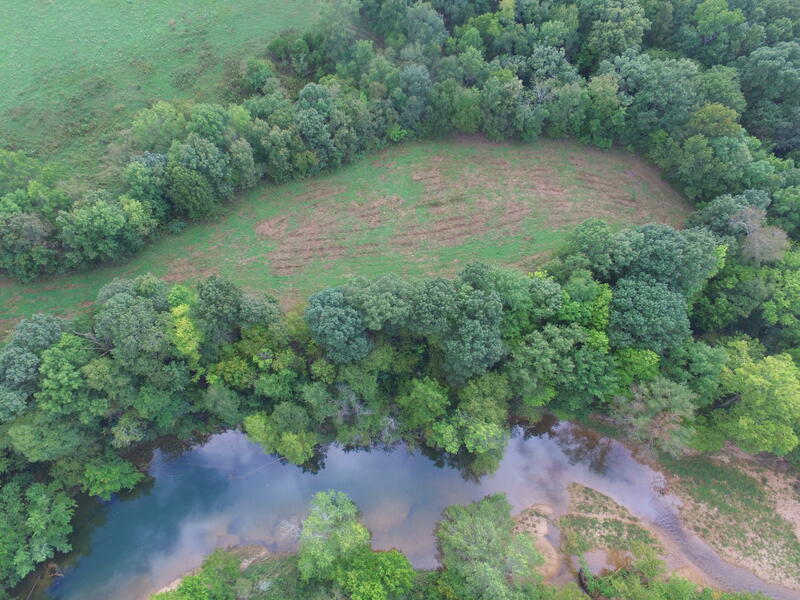 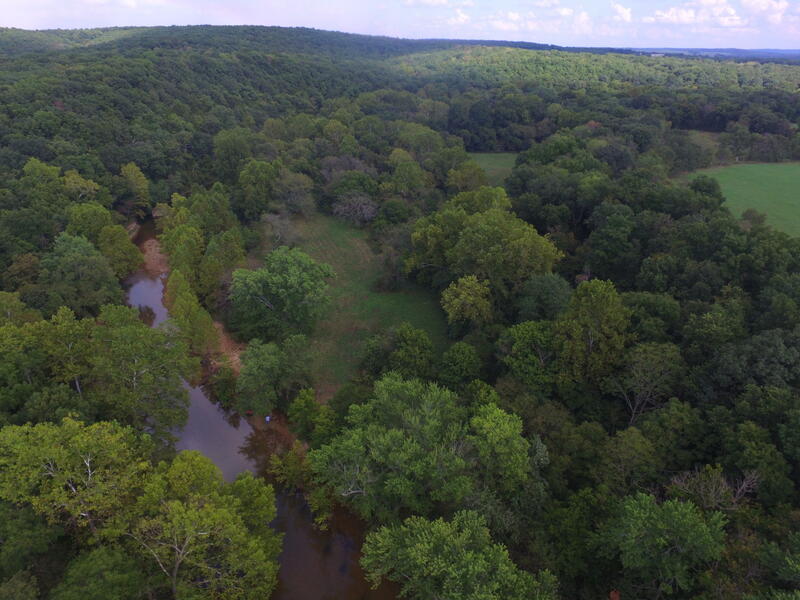 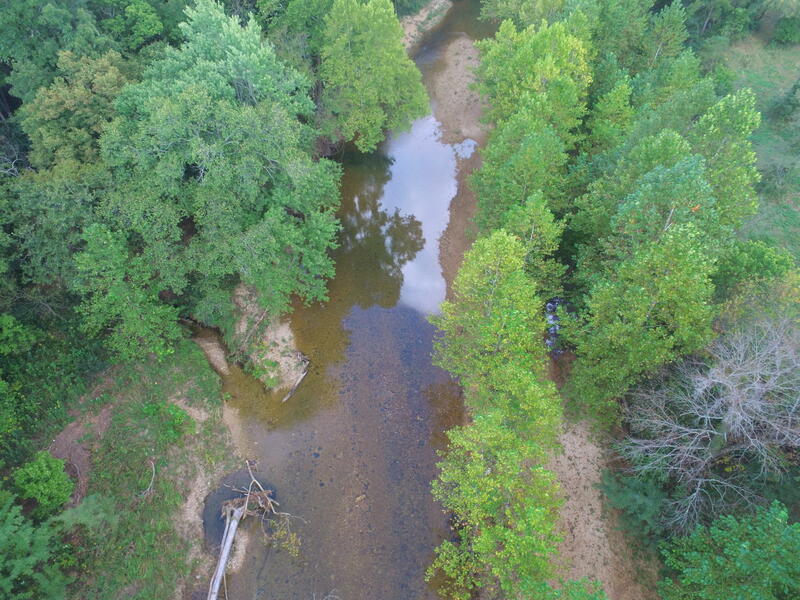 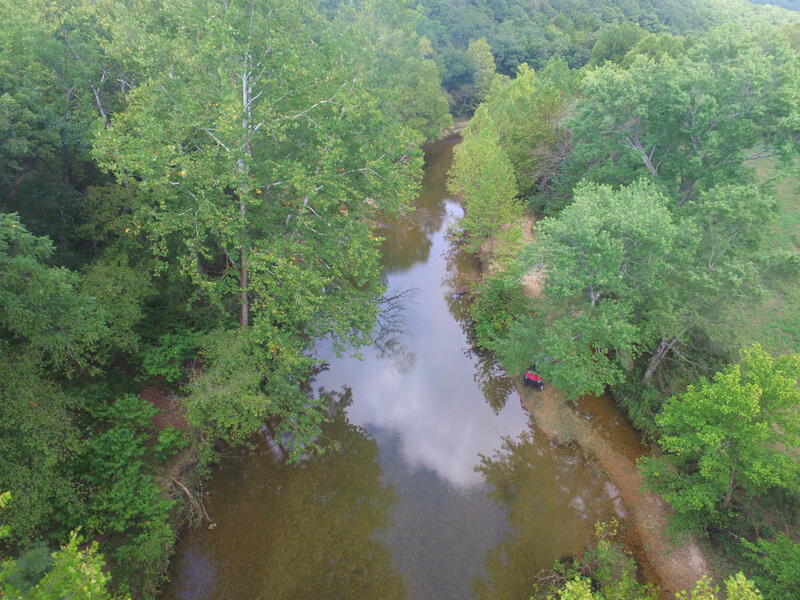 Over 3/4 mile stretch of Private Roubidoux Creek to enjoy since the property line is on the far side of the creek several deep holes of water that hold smallmouth bass & goggle eye for fishing recreation or enjoy your own private gravel bar. 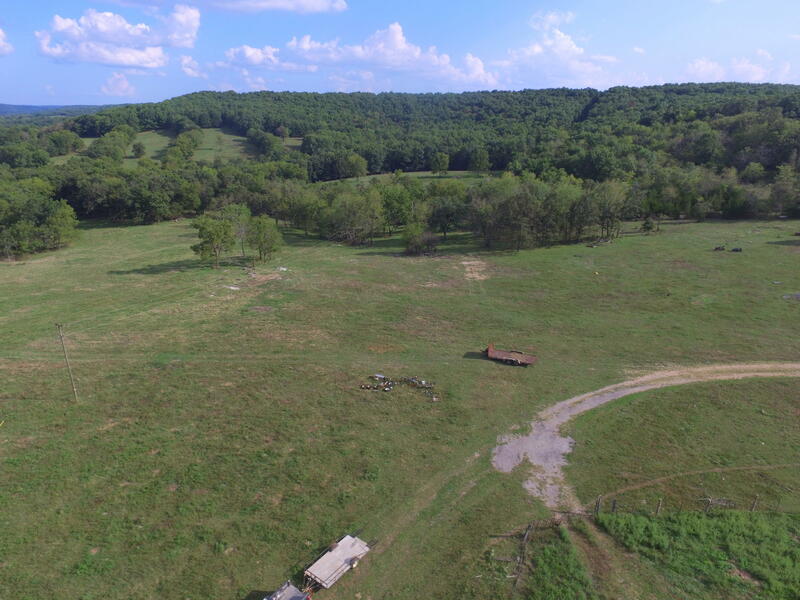 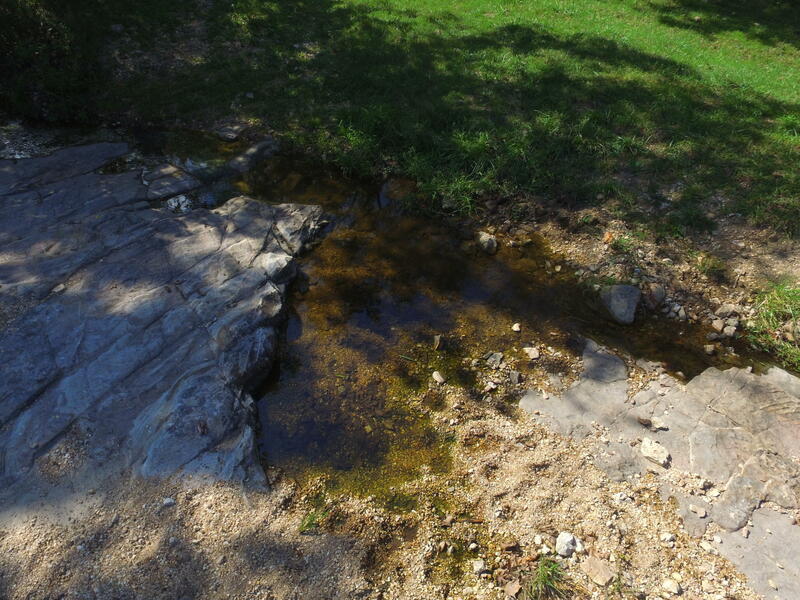 This property is fenced & cross fenced, 2 yr round springs, 4 ponds & a well has been setup w/a cattle watering system. 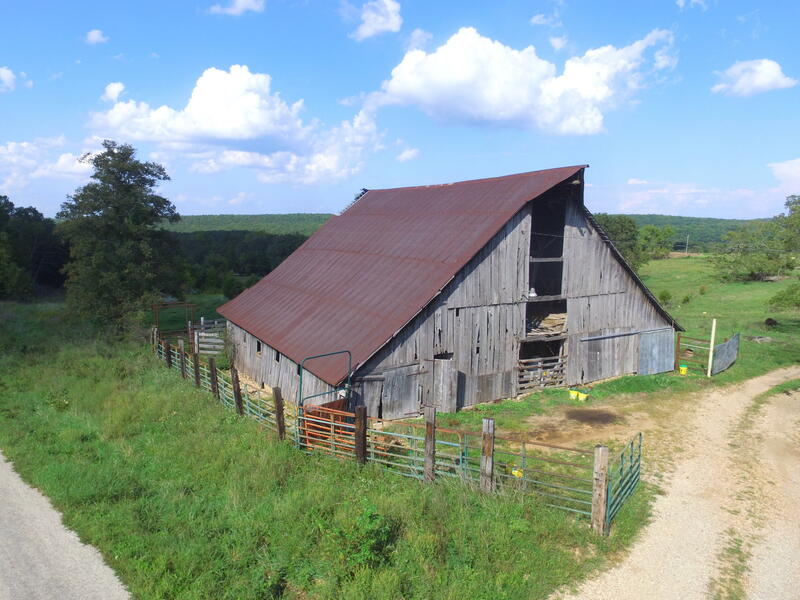 Older oak barn w/metal roof. 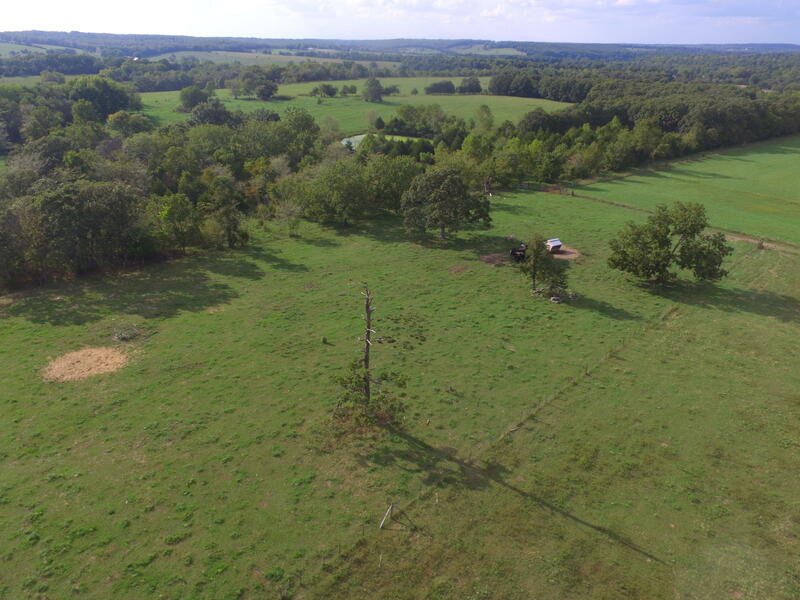 Outstanding turkey hunting & several quality whitetail deer have been harvested throughout the years.